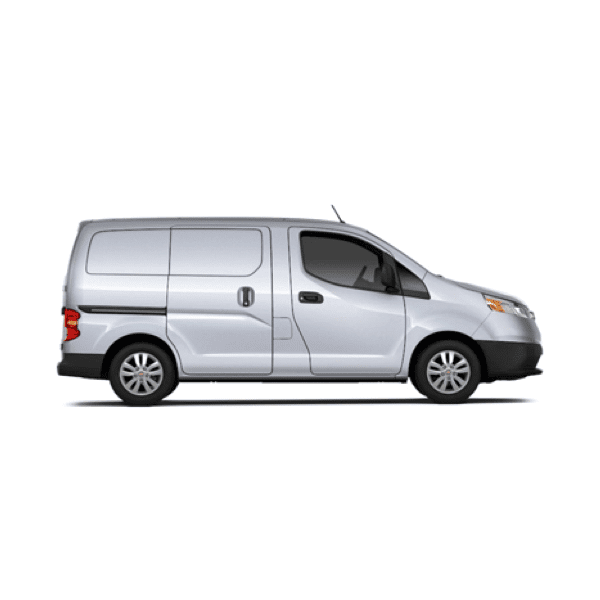 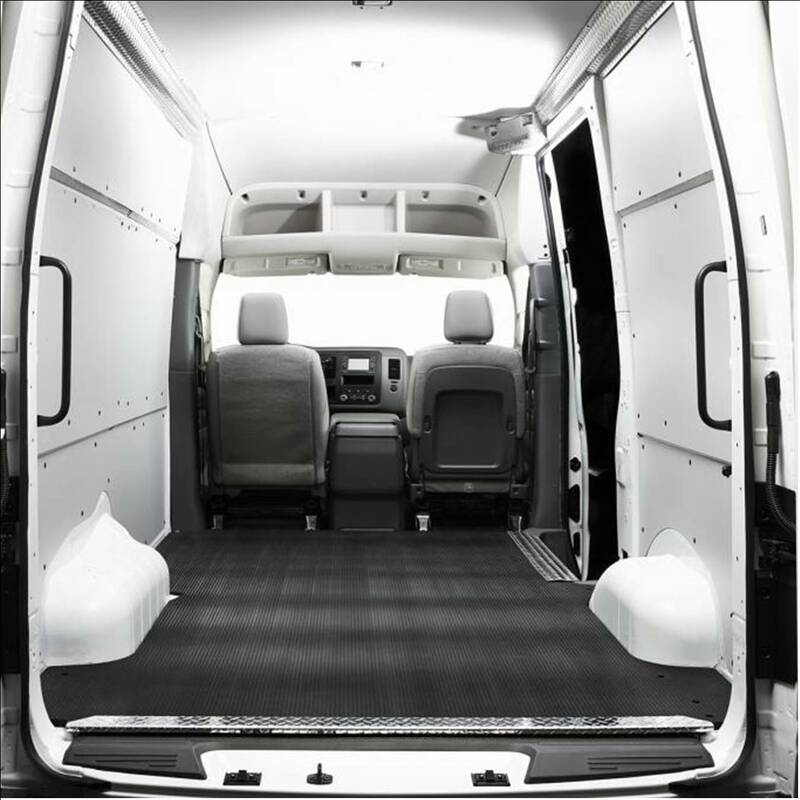 Adrian Steel Sprinter Low Roof Electrical Service Trade Package is specially designed to fit your 2007 or newer Sprinter Van for electrical service trade needs. 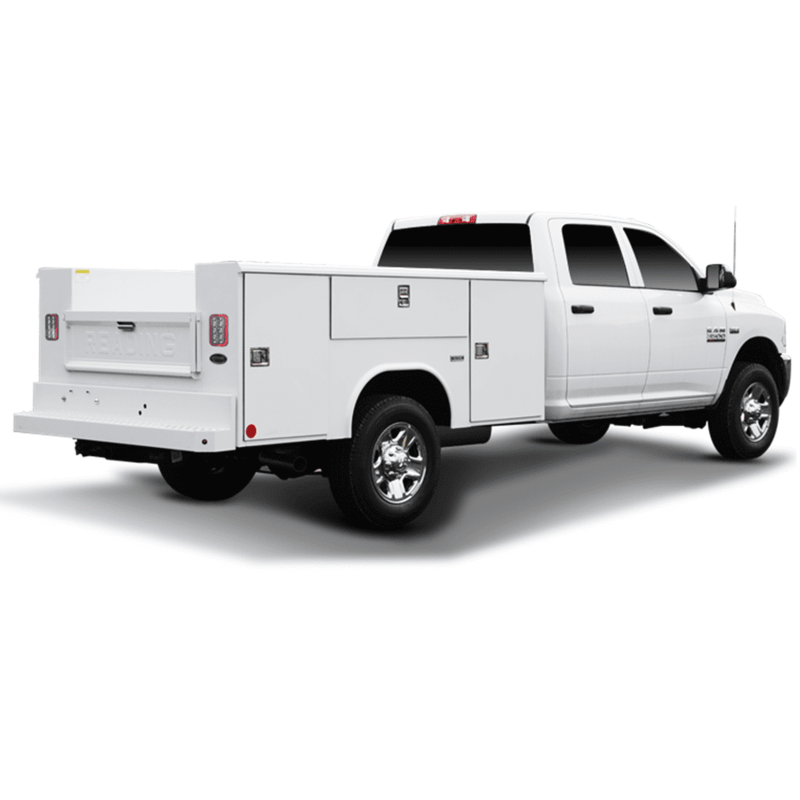 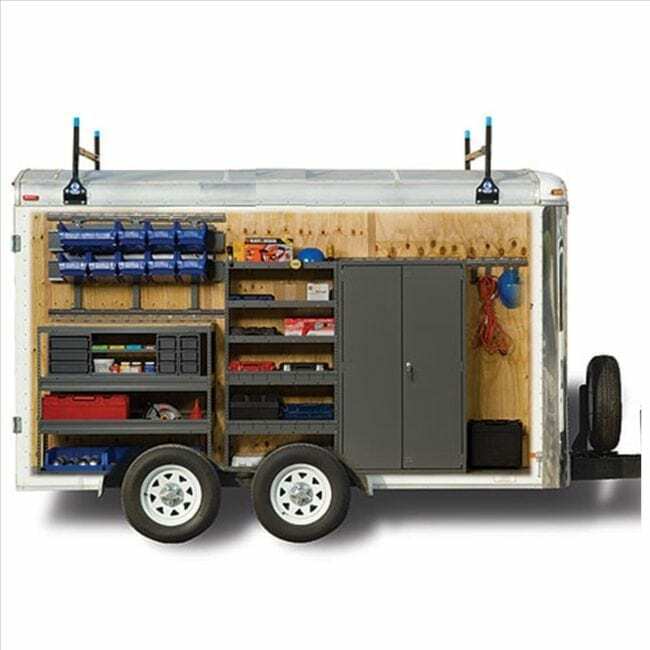 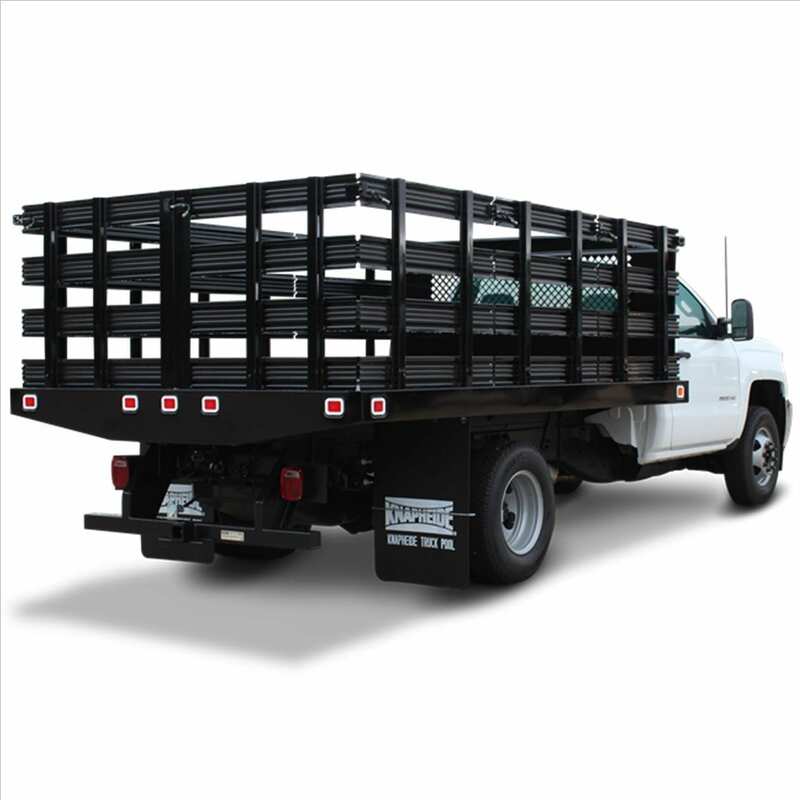 The Electrical Service package is loaded with just the right mix of shelving, accessories and modules that feature small and medium drawers for parts and tools plus shelf cabinets for lockable out-of-sight storage. 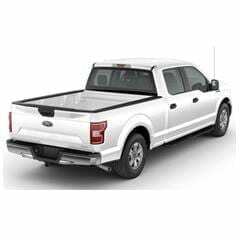 Please Choose Your Roof Height in the Drop Down Button Above.